A fortune-teller and a vampire. 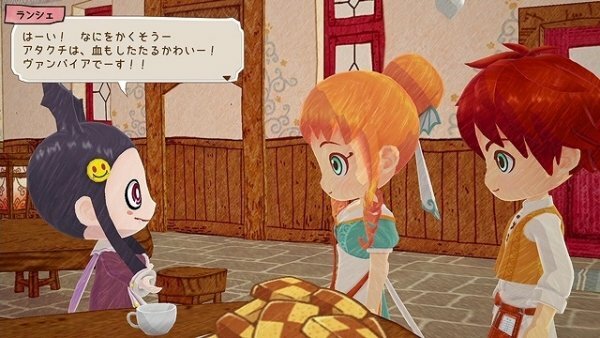 Marvelous has updated the official Japanese website for Little Dragons Cafe with details on characters Miel and Lanchais. If you missed our previous detailed reports on Little Dragons Cafe, catch them here, here, here, here, and here. 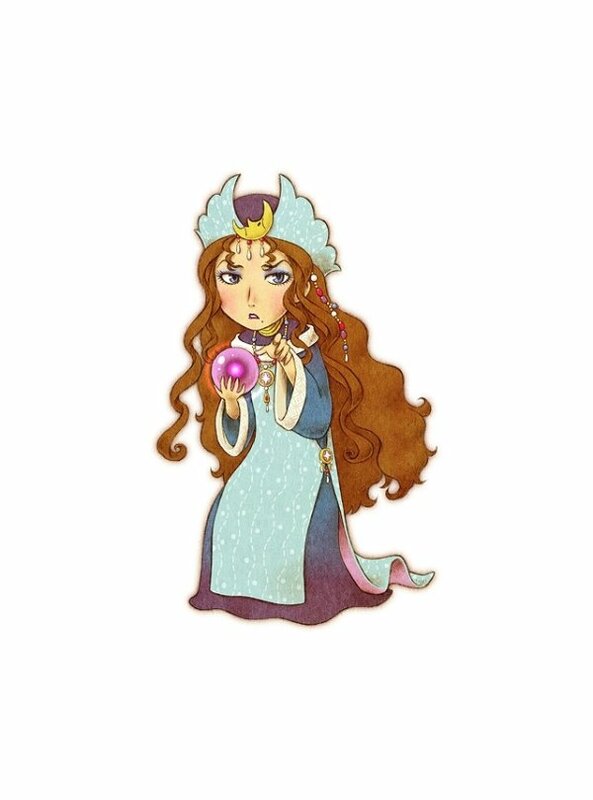 A fortune-teller who has the utmost confidence in her fortune-telling. However, the truth is that her fortune-telling is famous for missing its mark. 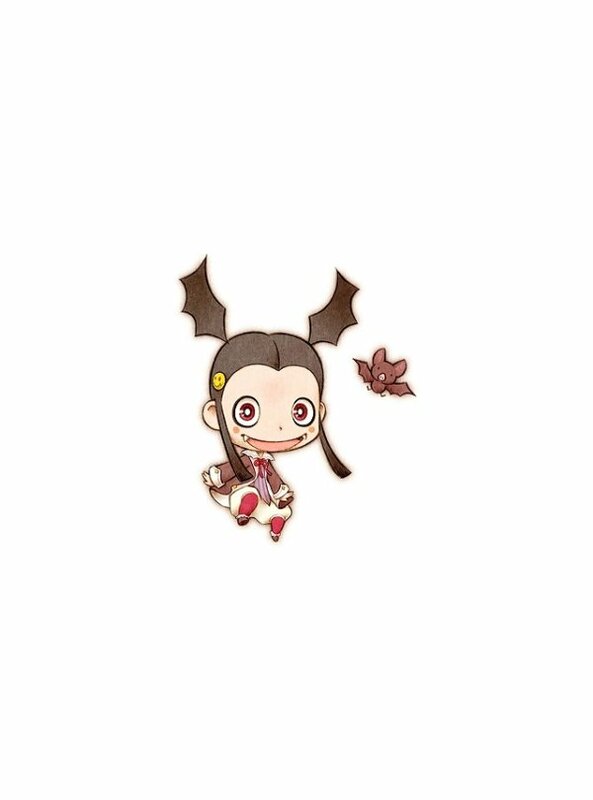 One day, she makes a big fuss after foreseeing the end of the world. While she is the only one going on about it, what will actually happen? 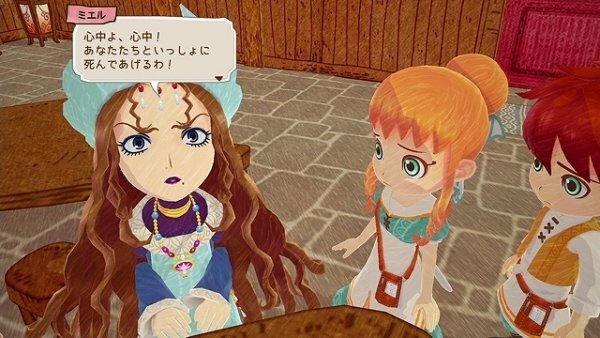 Little Dragons Cafe is due out for PlayStation 4 and Switch on August 24 in North America and August 30 in Japan. In Europe, it will launch this summer, but a specific release date has yet to be announced.